Imagine the moment you walk through the door at our dental office it's all about you! Your smile, your comfort, your health and making your day! The entire Rowe Family Dentistry team is dedicated to providing you with the personalized, gentle care that you deserve. Over 38 years ago, Dr. Lawrence Warren created a practice based on a philosophy of providing comprehensive and compassionate care for each patient. 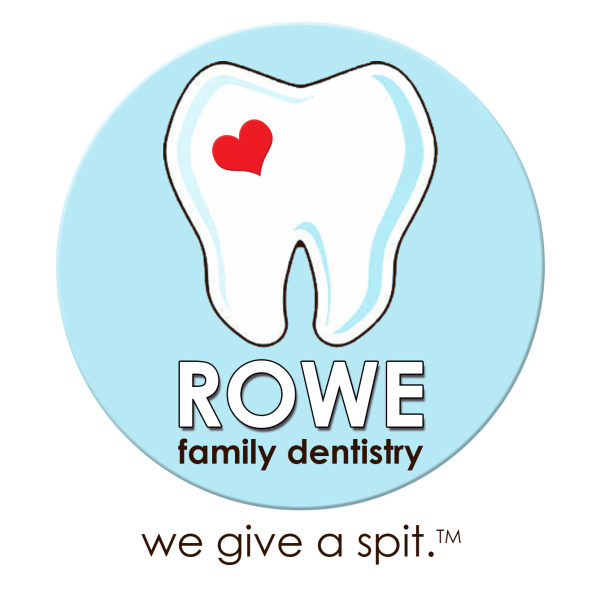 In early 2006, Dr's Kurt & Erika Rowe partnered with Dr. Warren to form Rowe & Warren Family Dentistry. Today, Rowe Family Dentistry delivers the highest level of patient care and compassion, while offering the most advanced treatment options available. No Shots, No Pain, No Problem! 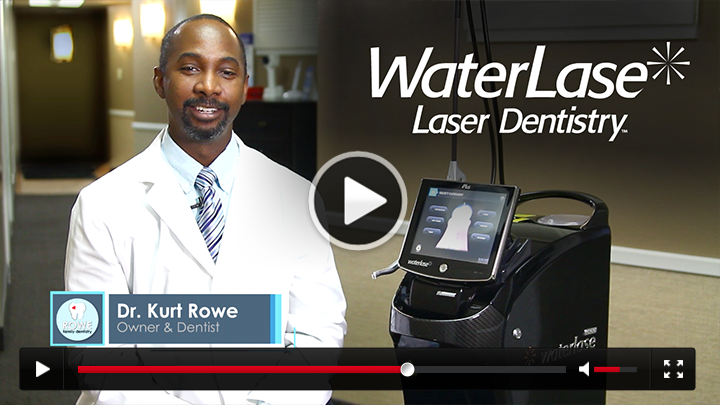 Check out our video on our Waterlase dental laser! Phoenix Dentists at Rowe Family Dentistry are dedicated to Excellence in General, Family, & Cosmetic Dentistry such as Dental Makeovers, Porcelain Veneers, Teeth Whitening, Crowns/Caps & many other dental procedures. Please come and visit Rowe Family Dentistry.